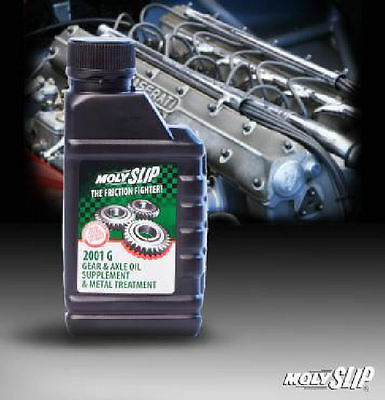 MOLYSLIP 2001G is a colloidal suspension of molybdenum disulphide with complementary additives, in a high quality mineral lubricating oil to supplement oil in gears and transmissions. 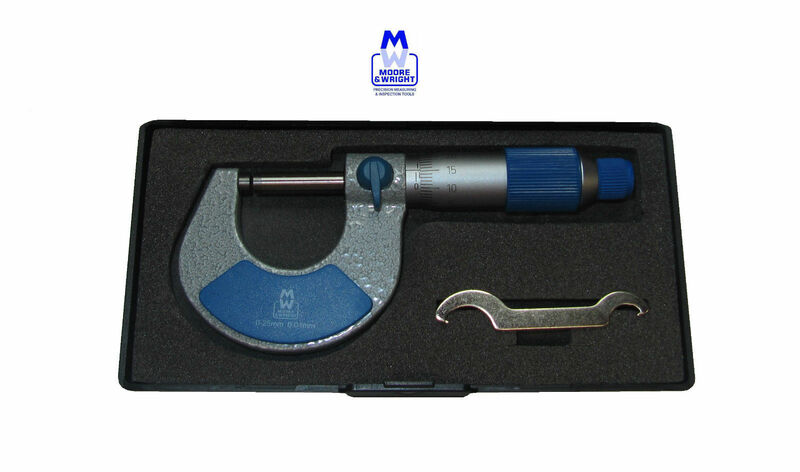 Reduces friction between moving metal to metal surfaces. 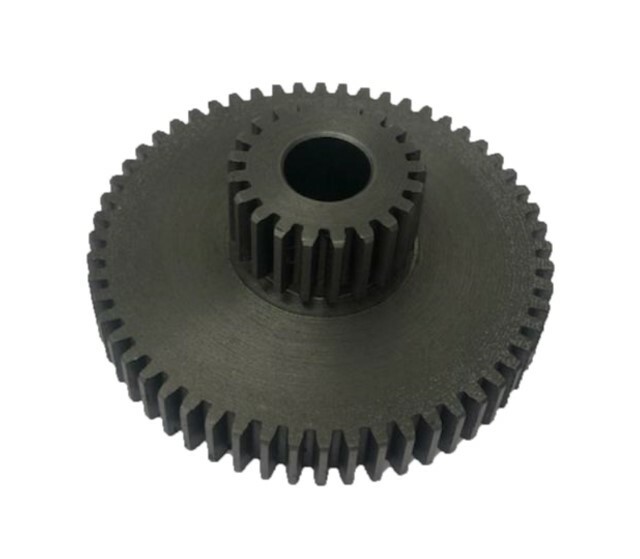 Reduces wear of gears and transmission systems. Lowers the working temperature of the oil. Protects against lubricant starvation. Protects against corrosion. 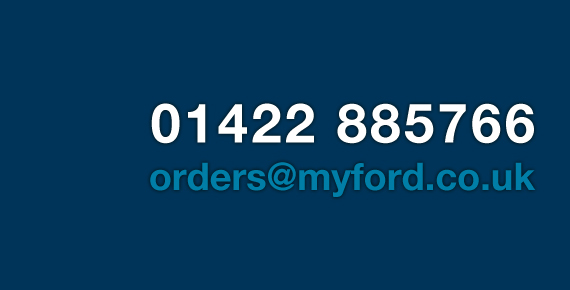 Increases reliability, reduces maintenance, overhauls and expenditure on replacements. 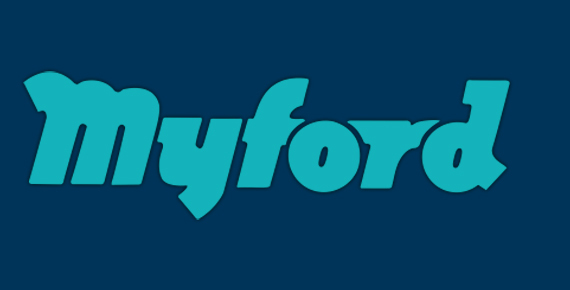 This means increased efficiency and consequent reduction in costs. MOLYSLIP 2001G makes no significant alteration to the characteristics of the oil to which it is added. The MoS2 film formed cannot drain off bearing surfaces and is unaffected by extremes of temperature.